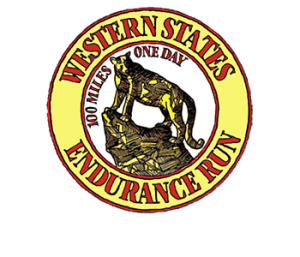 All of us here at WEU are looking forward to the 5th running of this race next year! Boy have we come a long way in 5 short years! 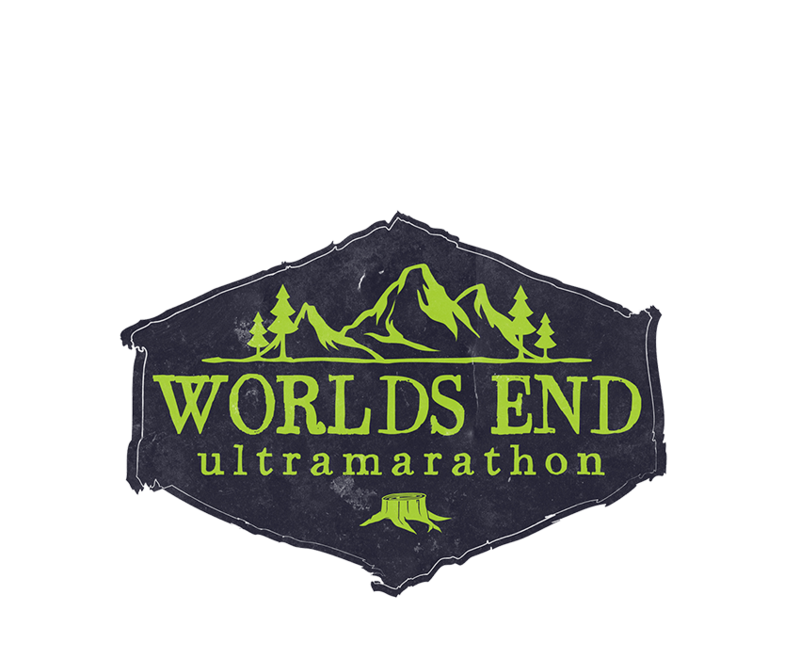 The 2019 Worlds End Ultramarathon will open registration on December 1st, 2018 at 4pm. You can either click on the homepage button to use the embedded RunSignUp registration or visit the RunSignUp race page to register - they are both the same registration engine by RunSignUp so it doesn't matter! The race fills very quickly, so it is advisable to create an account on RunSignUp prior to registration day to get a leg up on your competition! As usual, the wait list will kick in once we hit max capacity and that list will automatically invite runners to participate in the order you are on the list. If you don't want to be on the wait list, we advise you to not wait to sign up!